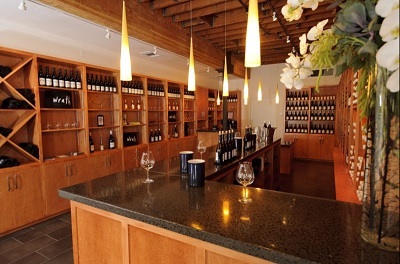 Come by and enjoy a glass of wine. Wrath Tasting Room is open to serve you! ! 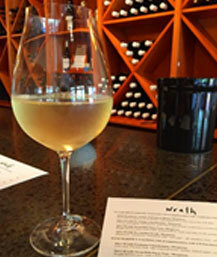 Wrath produces site-driven Pinor Noir, Chardonnay, Syrah, and Sauvignon Blanc from its estate vineyard and respected properties in the Santa Lucia Highlands. Its production is small, its distribution is limited and its wines reveal a passion and an inherent respect for what a vineyard can give us. 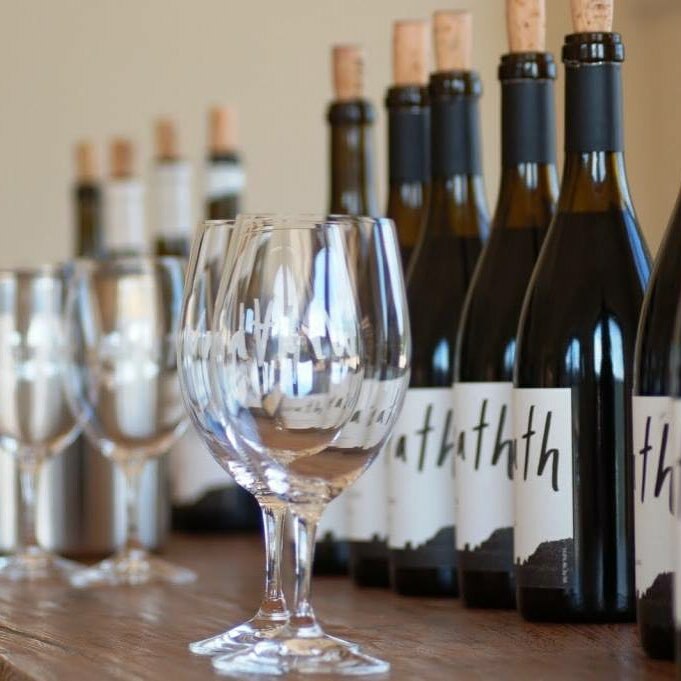 Wrath’s viticulture and wine making methods are designed to showcase the topography, geology and climate of a finite, naturally redefined piece of land. 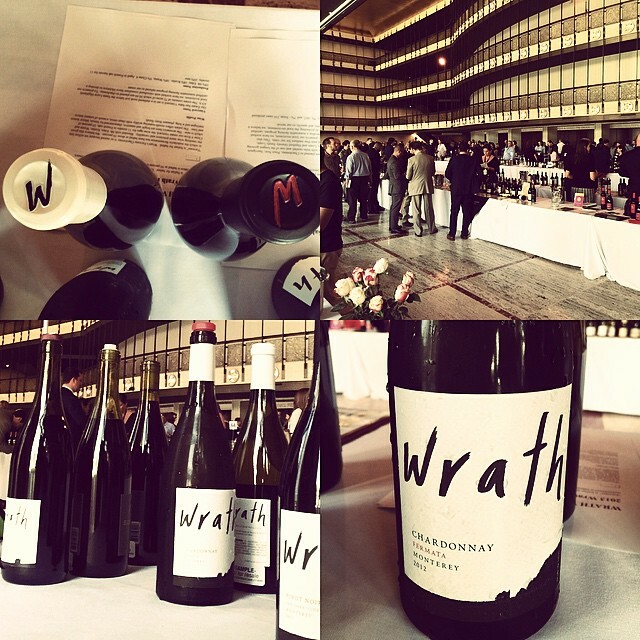 While all of Wrath wines posses accurate varietal characteristics, their real strength is their ability to deliver the unique aromatics, flavors and textures of a specific terrain.